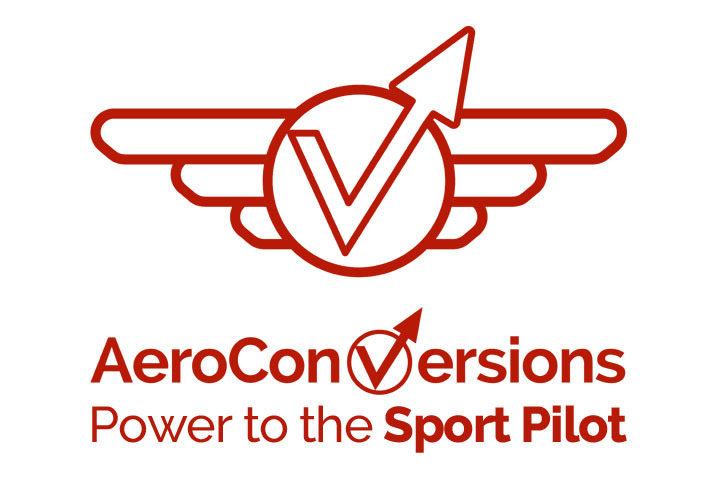 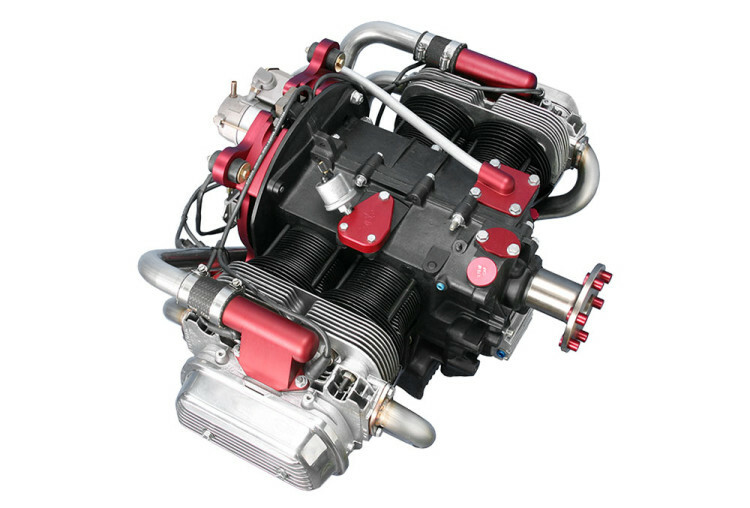 The AeroVee Engine Kit was featured on last week’s UltraFlight Radio Show, in conjunction AeroConversions’ announcement of the new Pre-Assembled Crankshaft/Prop Hub Assembly option for AeroVee 2.1 kits. 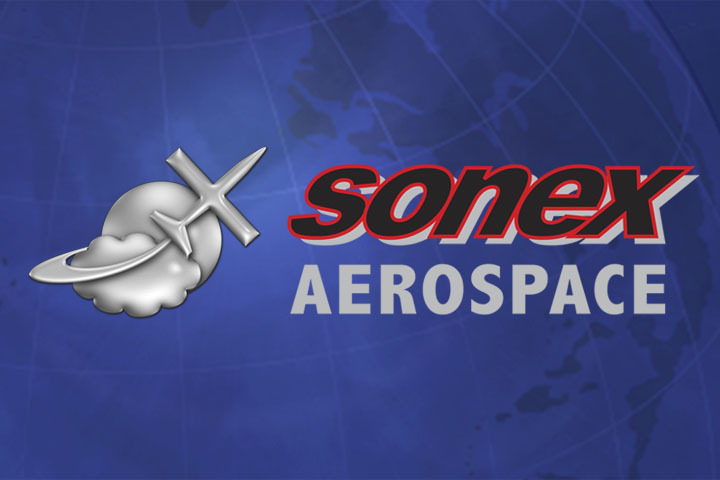 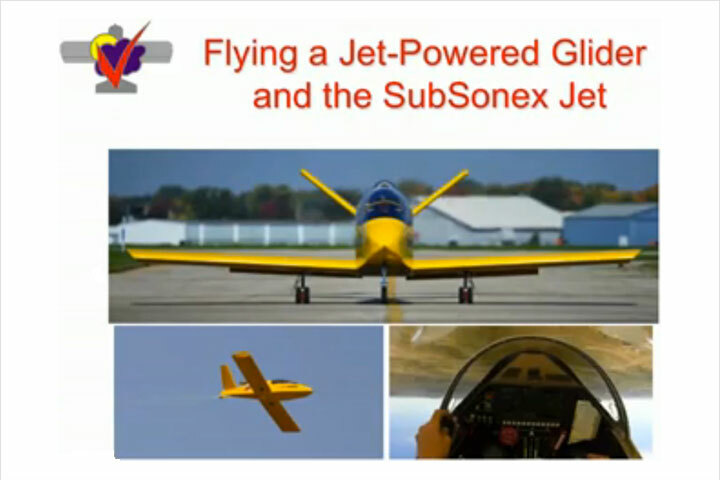 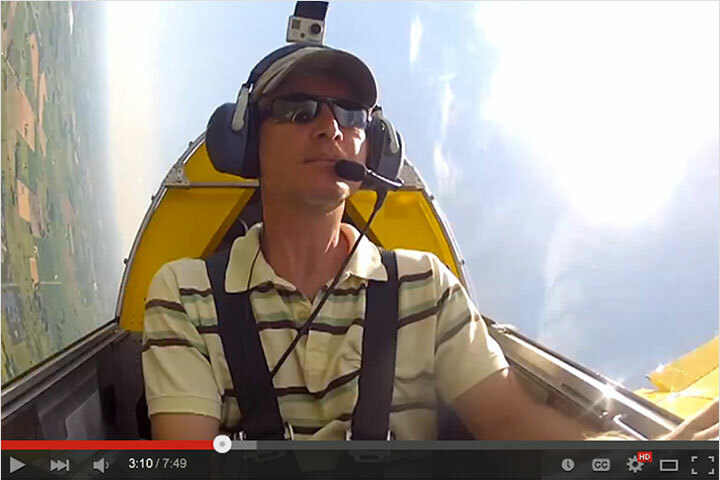 Sonex Aircraft CEO and General Manager Jeremy Monnett was interviewed by UltraFlight Radio host Roy Beisswenger about the excellent performance and economy offered by the AeroVee Engine Kit. 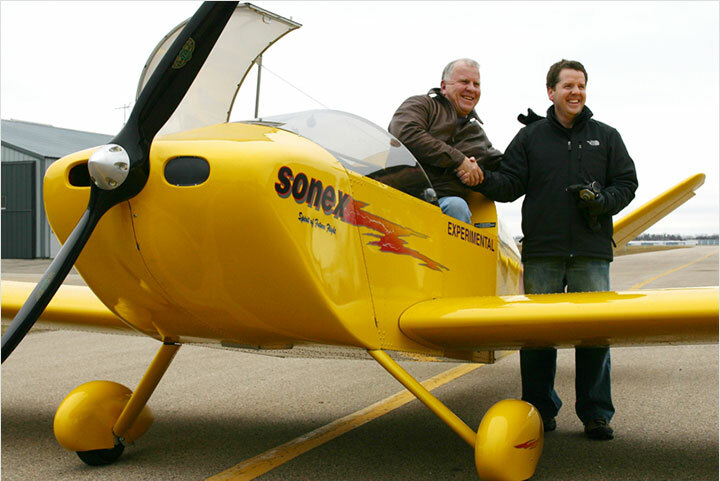 You can listen to this interview via UltraFlight Radio’s permanent archive.